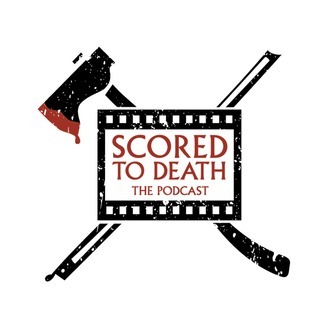 Scored to Death: The Podcast is the official companion podcast to the book, Scored to Death: Conversations with Some of Horror's Greatest Composers, and is an ongoing exploration into the world of horror film music and the people that create it -- Featuring new and exclusive in-depth interviews with the genre's greatest composers as well as informative audio documentaries and more. Twitter: @scoredtodeath. 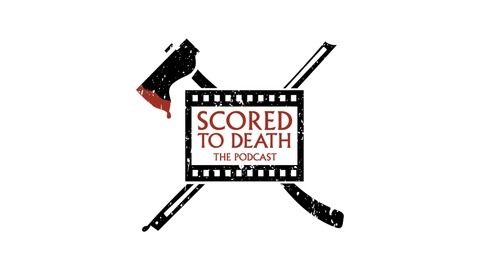 Composer, John Massari sits in for part 2 of this fascinating season finale of Scored to Death: The Podcast. This week he dives deep into his work on the films The Wizard of Speed and Time, Lady in White, Killer Klowns from Out Space, as well as his new album, Killer Klowns from Outer Space: Reimagined. Follow John Massari on most social media platforms, @johnmassari.